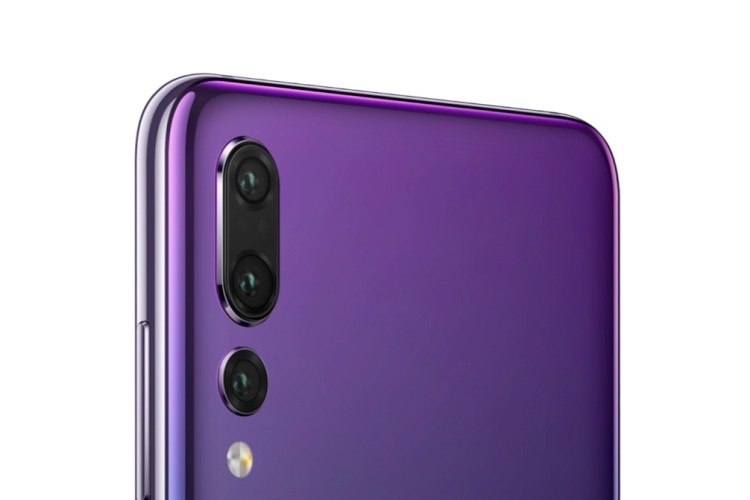 Huawei debuted the P20 Pro with the first-ever triple camera setup with a high price tag of Rs 64,999 in India. But, thanks to Amazon’s ongoing Summer Sale, you can bag the device for as low as Rs 46,400. How, you ask? Well, first of all, you’ll get the 10% instant discount (up to Rs 1,500) via an ICICI debit or credit card, followed by an extra Rs 6,000 cashback on the exchange of an older device. This means if you’re currently a OnePlus 5 user, then you can trade that in for Rs 17,099 in exchange for the Huawei P20 Pro, which will now come to just Rs 46,400. As for the specs sheet, the Huawei P20 Pro features a stunning 6.1-inch FHD+ OLED display with a 19:9 aspect ratio – thanks to the notch up-top. 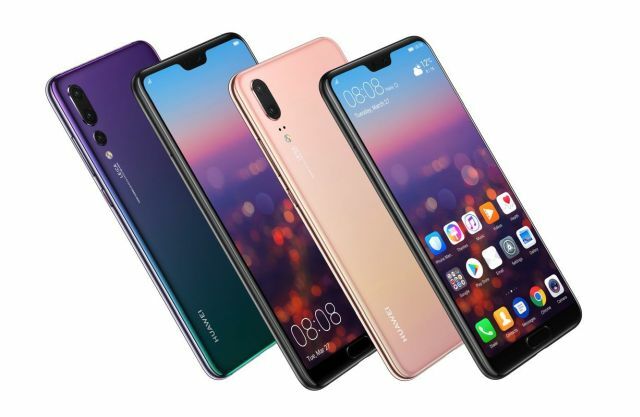 It is powered by Huawei’s own Kirin 970 SoC, coupled with 6GB RAM and 128GB storage. But, the highlight of the device is that it’s the first smartphone to a sport triple camera setup on the rear. This includes an 8MP sensor with 3x optical zoom, 40MP RGB sensor, and a 20MP monochrome sensor, which can help you capture some crisp and detailed photos. So, if you’re inclined towards welcoming a camera beast in your life then the Huawei P20 Pro is up for grabs on Amazon right now. Don’t miss out on this opportunity.